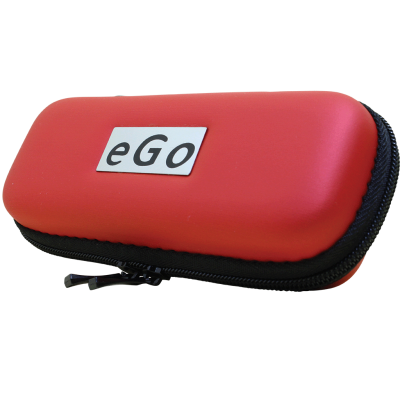 You can typically get hundreds of charges out of an eGo e-cigarette battery before you need to replace it. 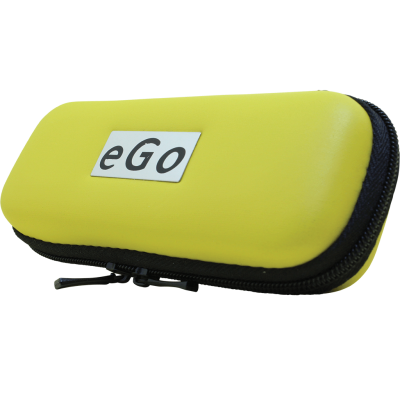 If you want to get every possible vaping session out of your e-cigarette, though, you need to protect it. 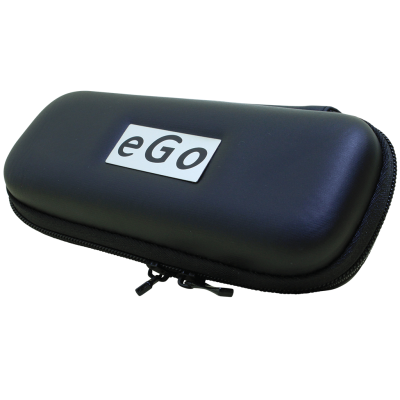 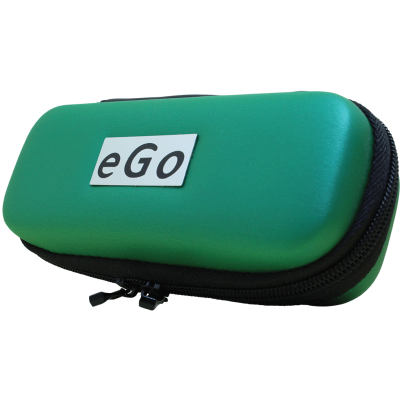 Our eGo e-cigarette case provides padded storage for your eGo e-cigarette battery and clearomizer. 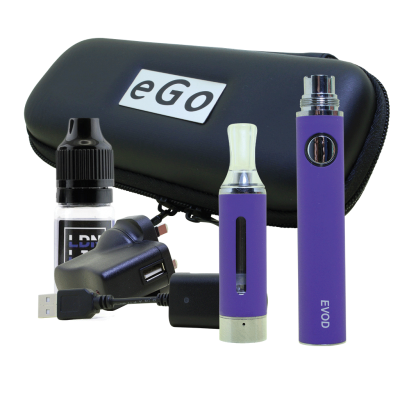 Use the extra space to store accessories such as your USB charger, a spare clearomizer and a bottle of e-liquid. With our eGo e-cigarette case, you’ll always have your entire vaping setup at your side. 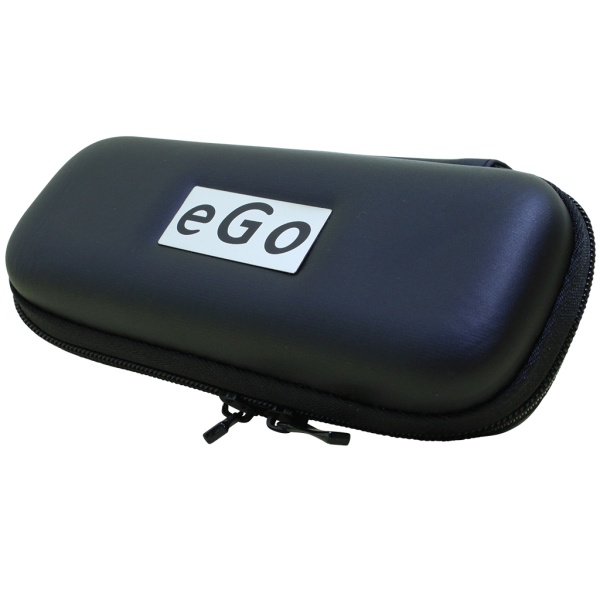 You’ll also never have to worry about dropping your battery or activating it accidentally.